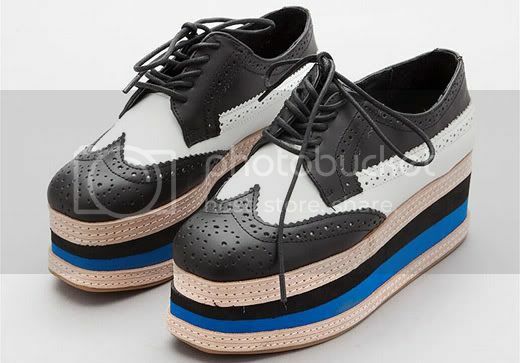 I was delighted to finally acquire a pair of oxford wedge at a very low price, very similar to Prada Brogues or Creepers ($795) seen on the Prada Spring/Summer 2011 runway. I like the vintage look it has and the 1 1/2 inch wedge heel is the perfect height I was looking for! 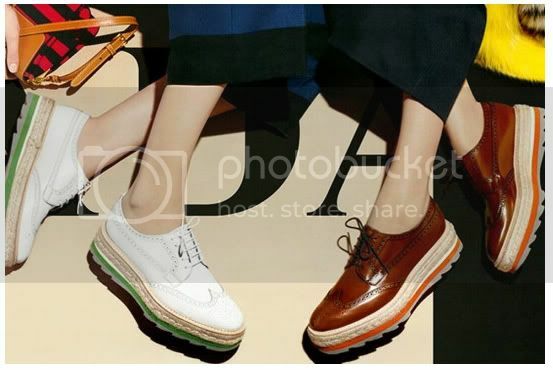 Keeping up with latest style without breaking the wallet and buying less than $50 shoes are more than enough to put me on cloud nine. Woot! 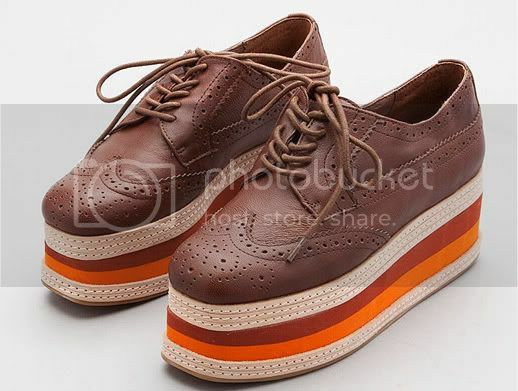 Furthermore, I thought it would be great to share with you some of the oxford wedges I stumbled across on the web. I'd love to have them in my collection as well. 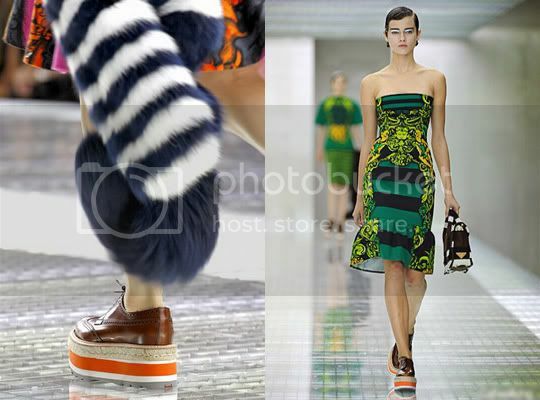 :) However, the 2.5 platform shoes of Jeffrey Campbell Ad Long is a bit too much for me. Price is around US$146. Another nice oxford wedges called Flats-Creepier from ModeKungen Sweden around €87. 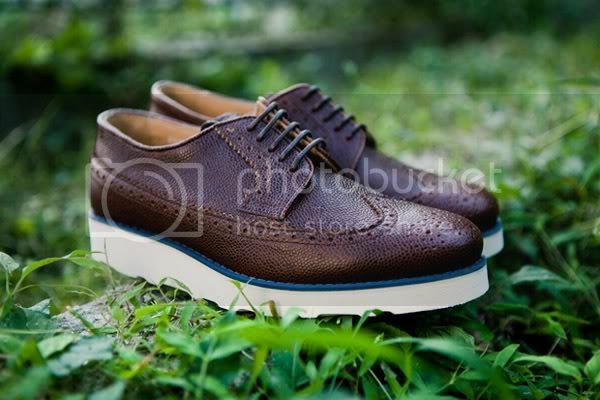 And I happened to see a similar style - the SS2012 shoes for men from Church. 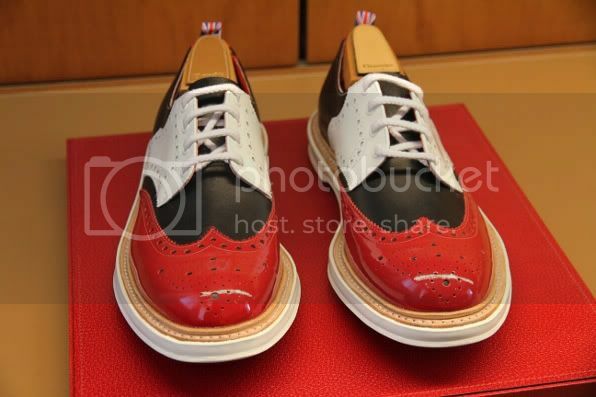 Check out also the limited edition Comme des Garcons Shirt x The Generic Man LongWing Brogue. Available in Central Hong Kong. 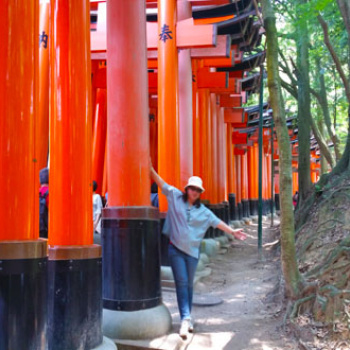 happy vibes to you June! 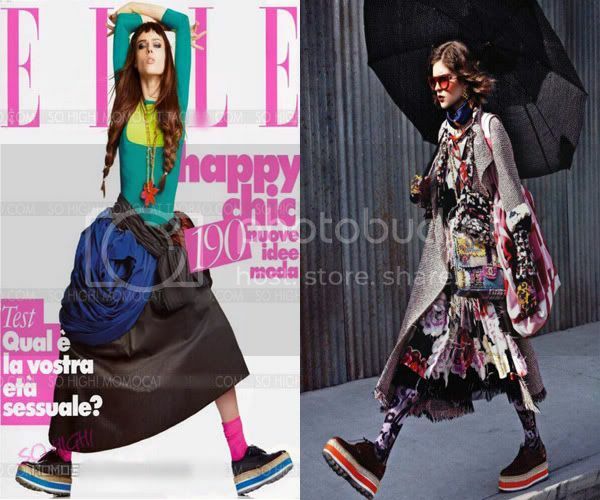 where did u buy your prada-ish oxford wedge jaz like in d 1st pic? 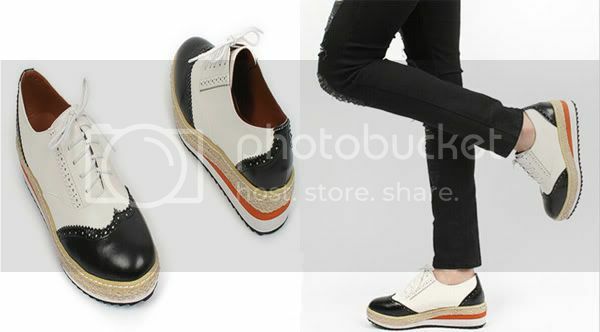 do dey hav an online store and platforms for men? I bought these shoes on eBay. Sorry forgot the seller's name but you can search it on the eBay homepage. Good luck.